The following is a list of 12 things new archery enthusiasts should do or at least know before they begin the sport of archery. #1. Find a good archery instructor. Your own personal Yoda. One of the worst things you can do as a beginning archer is to try and train yourself. This leads to bad habits, and once those bad habits become entrenched they are very difficult to get rid of. It is arguably easier to train someone who is a blank slate and has not yet entrenched any bad habits. Archers also sometimes develop bad mental habits, so having a good instructor can also help you deal with mental hangups. As you progress archery becomes less about the physical strain and more about mental conditioning. I should also note that your instructor should be a good communicator. 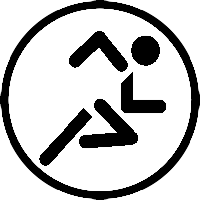 Someone who has difficulty communicating things to other people (due to a lack of people skills or communication skills) may have been trained as an instructor, but that doesn't make them a good instructor. People skills and communication skills are the hallmarks of people who are good instructors, as they convey their thoughts and ideas clearly and in a manner so that students can easily understand what is being communicated. #2. 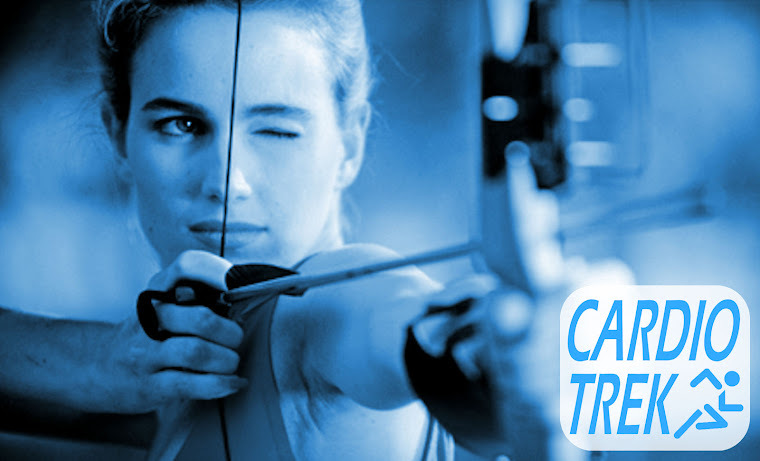 Find an instructor who teaches the style of archery you want to do. This is arguably more important than #1. You wouldn't hire a compound bow instructor to teach recurve bow, and you wouldn't hire an Olympic instructor to teach traditional recurve. The styles of archery of separate, use different archery forms, aiming techniques, and comes with its own set of rules. For example lets say you want to learn how to use a Mongolian style bow and how to use a thumb ring, well then you need an instructor who knows how to shoot horsebows with a thumb ring. Myself I teach all five major styles of archery. The only things I don't teach is crossbows and kyudo. The first bow I ever shot was a compound when I was 10 years old, I made my own longbows when I was a teenager, I had Olympic archery lessons when living in South Korea, and I now teach all five styles: Longbow, shortbow/horsebow, traditional recurve, Olympic recurve, and compound. #3. Be yourself and don't compare yourself to other archers. Been shooting a lot longer. Shoot a different style of archery. Are physically bigger and stronger. One of the best things you can do is stop worrying about what other archers are doing and focus on what you are doing. Don't try to shoot like everyone else, because everyone else is different - often focusing on different styles, and you should not try to mix styles. Example - I know a person who bought a horsebow, but they started comparing themselves to Olympic archers and tried to replicate their shooting style (using Olympic/South Anchor instead of Traditional/North Anchor) and the quality of their accuracy went down because they were using the wrong style of archery with their bow - and consequently an inconsistent draw. Seeing the Olympic archers shoot made them think they were doing something wrong and instead of working on their traditional form, they switched to Olympic anchor and actually saw their accuracy get worse instead of better. So please, please do not compare yourself to other archers who are shooting different styles of archery. Focus on your own style. #4. Worry more about your technique than your equipment. 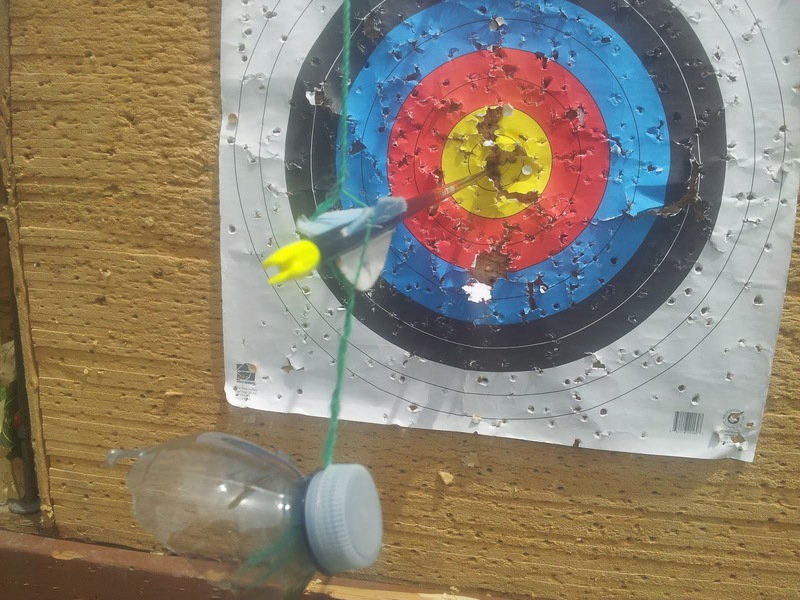 In the beginning it doesn't matter if your archery equipment is frugal or expensive. You will shoot poorly regardless. Shooting form and technique matters more because that is what builds skill, proper form and accuracy. Getting better quality equipment can come later. #5. Archery is always harder than people expect it to be. Especially the further you are shooting. 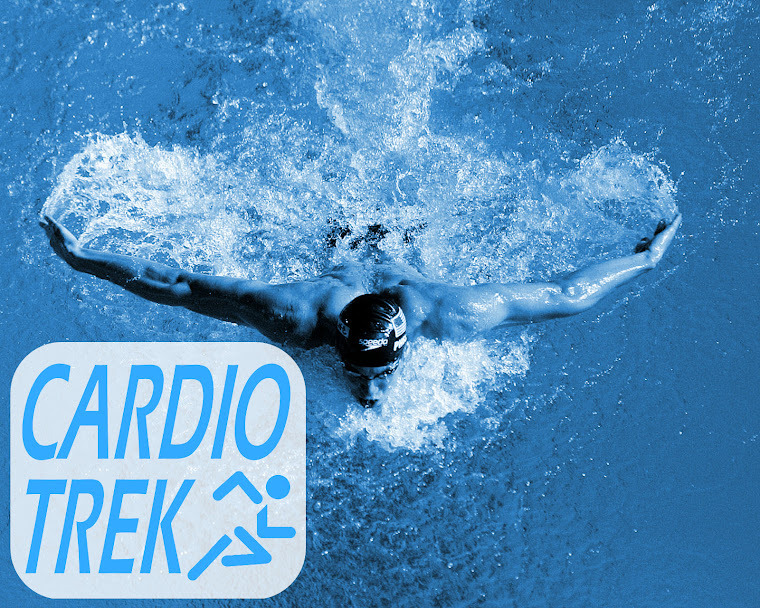 Twice the distance isn't twice as difficult, it is exponentially more difficult. The first things new archers learn is that is that it is always harder to pull a bow than they were expecting, and even harder to hold it steady. Next, learning how to aim (or adjust sights) is really a matter of building clusters of arrows on the target, but if your form is poor then your arrows might be all over the place with no consistent cluster - and that itself will be very difficult if your form is inconsistent due to not understanding how archery form works - which goes back to #1 and #2 above, about finding a good instructor who teaches the style of archery you are learning. 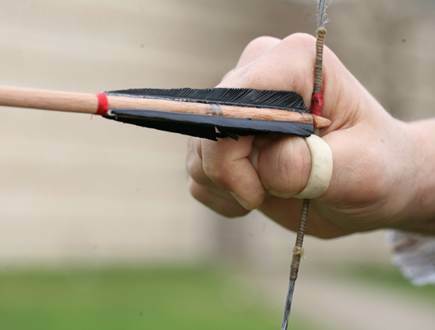 Even with an instructor it will be a hard process, but a very rewarding one as people with instructors learn way faster, break/lose less arrows, and gain accuracy. Not being able to see that increase in accuracy will feel more like defeat than a win, and thus people who are trying to teach themselves will often quit doing archery because they don't think they are very good at it. #6. Archery does Not Come Naturally - it takes PRACTICE. 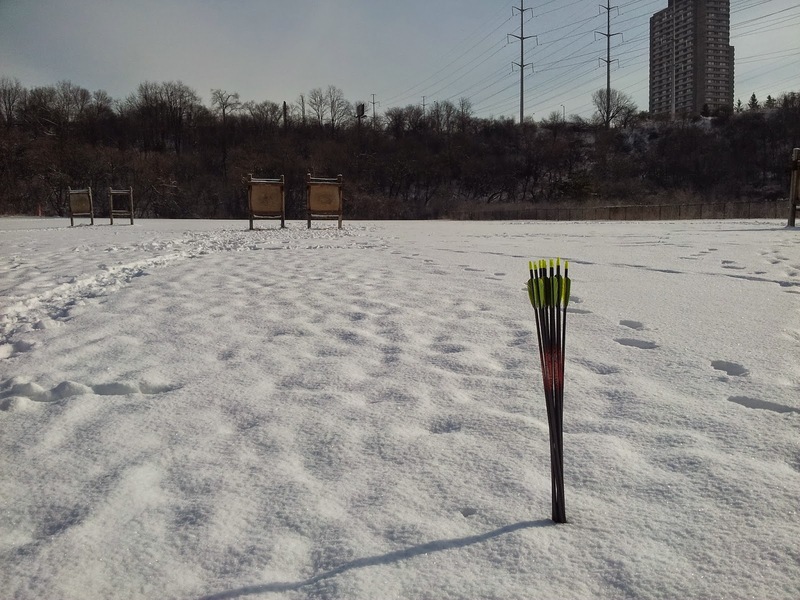 Some people even practice during the Winter. Yes, some people have physical advantages of height, strength and good posture - but that doesn't make them naturally good at archery. Practice is the most important part, as the more you practice the better your archery form becomes consistent and the more accuracy you gain. Thus even if you feel like you didn't do well the first time, you should also realize that you at least improved compared to the first round. Your first shots will likely be horrible. It is when you finally get an idea of what you are supposed to be doing, learn to relax more, and then you will see your accuracy improve. In seven years of teaching archery I have had a few students who go the bullseye on their very first shot, but that is not the norm. And they never would have got that bullseye were it not for me carefully adjusting their form before that first shot occurred. It was a matter of patience that they held their shot long enough for me to fix their form, adjust their aim perhaps and then they managed to do so well because of those combined factors. #7. When shooting compound, use the correct draw length and desired draw weight. One of the worst things you can do with a compound bow is give it to someone who has a different draw length and a draw weight that they are not used to. They might be under-drawing or over-drawing the bow, and too much weight or not enough will feel foreign to them. The sights will also be off because compound bows are designed to be adjusted to the user. So the draw length, the draw weight and the sights will all be off. The same thing goes when using an Olympic bow. If the sights are set for a specific person, they are basically useless to someone who is shorter or taller. I recall years ago watching a person teaching two friends how to shoot. The person didn't have any experience teaching, but was trying to teach their two friends, which included a tall man and a short woman. They were both using the same Olympic recurve, with the sight set up for the instructor. The tall man was comparable in height to his friend and was able to get his arrows on to the paper target they were shooting at, although not with great accuracy. The short woman however, her arrows were landing two feet below the target because her draw length was different and she wasn't getting the same amount of power as the two men, thus her arrows would arc downwards more and miss completely. The two men couldn't figure out why she kept missing so low, even though she was using the sight - to them, that was all that mattered. It was because the sight was in the wrong spot for her height. It was set up for their friend who was a good foot taller than she was. #8. Don't rely on gadgets to get accuracy. Form matters more than gadgets. Gadgets are crutches. A good archer can shoot the target without any need of gadgetry. Focus on learning good form and good habits, and your accuracy improves. Focus too much on using sights, stabilizers, clickers and other gadgets and you will be looking at your equipment for the mistake and not at yourself for improvement. A good archer seeks to improve their form constantly. A bad archer blames their equipment. #9. Try to beat your own score, but remember that score doesn't matter. It is the sport that matters. Don't worry about trying to beat the scores of other people. Try to beat your own score and have fun/relax while doing it. Overthinking the shot, becoming tense or frustrated, these are things that will ruin your accuracy. Relaxation is key. Becoming frustrated will cause you to tense up the wrong muscles at the wrong time and ruin your shot. Patience and relaxation are two important things for building accuracy. You will get there, but being impatient and frustrated about it will only the delay getting the results you are looking for. 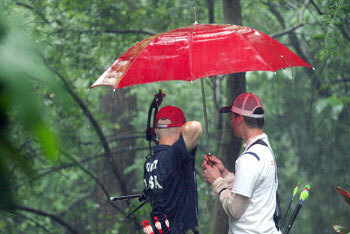 This is especially important for competitive archers, as competitions often spoils the fun of the sport. No fun means less relaxation, less relaxation means you will be overly tense and ruin your shot. "Fear is the path to the Dark Side [of archery]. Fear leads to anger, anger leads to hate, hate leads to suffering." 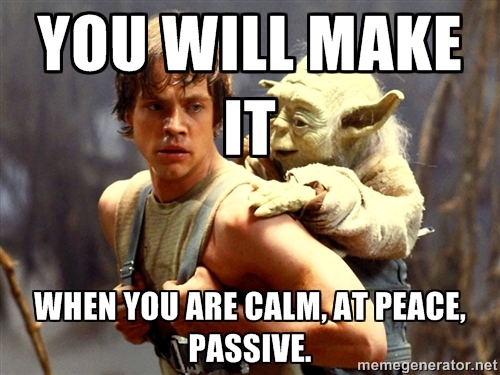 - Yoda. #10. If you want to get really good at archery you need to be passionate about it. Someone who is less than passionate about archery is not going to be practicing very much. In a survival situation it makes sense for a person to be passionate about that which will bring them food, but for people doing archery for recreation, then they might only practice once per year or once per month. Once per month will allow for a very slow progression of learning. For the truly passionate people once per month is not enough however, they crave to be practicing several times per week because they love it so much. That level of passion drives them, archery becomes an addiction to them, and they improve dramatically within a relatively short period of time because they are shooting so often. #11. Make Practice part of your Routine. Scheduling one or two days per week as part of your archery practice routine will allow a beginner archer to quickly build their skills quickly. Some archers may even do 3 or 4 days per week, if their work schedule allows them to be practicing that often. 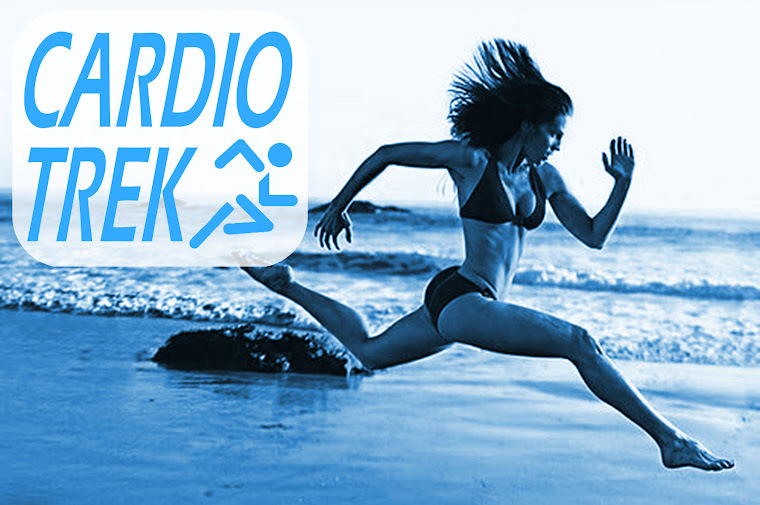 Once you get into the groove, it will become something you just do every week. #12. Have Fun and Shoot for the Stars. If you are not having fun, then why are doing this? And if you are not challenging yourself to shoot further distances with more accuracy, then you won't really see improvement. It is when you challenge yourself and have fun at the same time that you will see both an improvement in your accuracy and have a great time while shooting. Even people who are training for a competition should regularly try shooting for fun and giving themselves new challenges, because the joy of a new target to shoot at is good for their mental conditioning. They will go into a competition feeling more relaxed and confident. Shoot at a moving target (eg. water bottle on a string works well). Shoot at a target at a random distance. Shoot at a tiny target (like trying to pierce a string). Shoot at a balloon tied to string that is pegged to the ground at a long distance. So not only is it a moving target, but it is further away.